Prabhu Deva is currently working on handful number of projects. It was announced in May that he will be doing a movie under Jabaks Movies banner who recently tasted success with Tik Tik Tik. To give an instant excitement to all, the role of the actor was revealed as Police officer last month during the shoot time. Nivetha Pethuraj is playing the lead heroine. Director turned actor Mahendran and Suresh Menon are characters important characters in the movie. 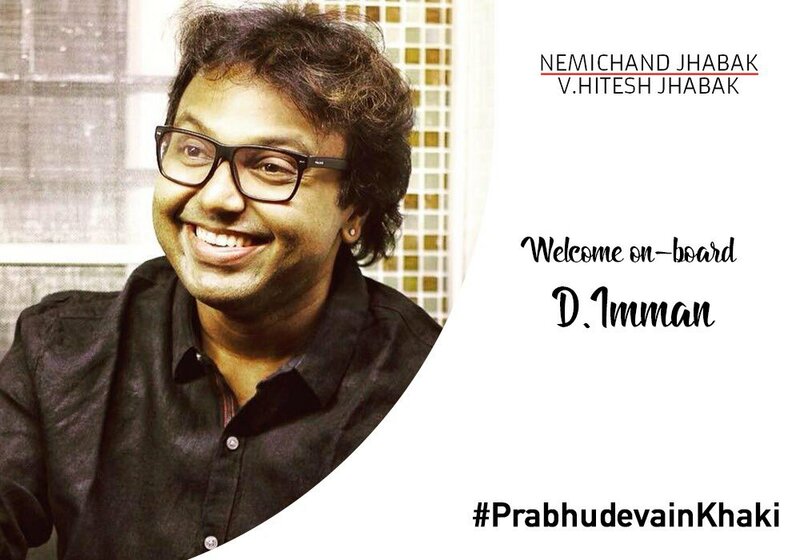 D.Imman is composing the music. This cop action entertainer is now named as Pon Manickavel. It is indeed a very different unexpected title. In addition, audio rights has been bagged by Sony Music.